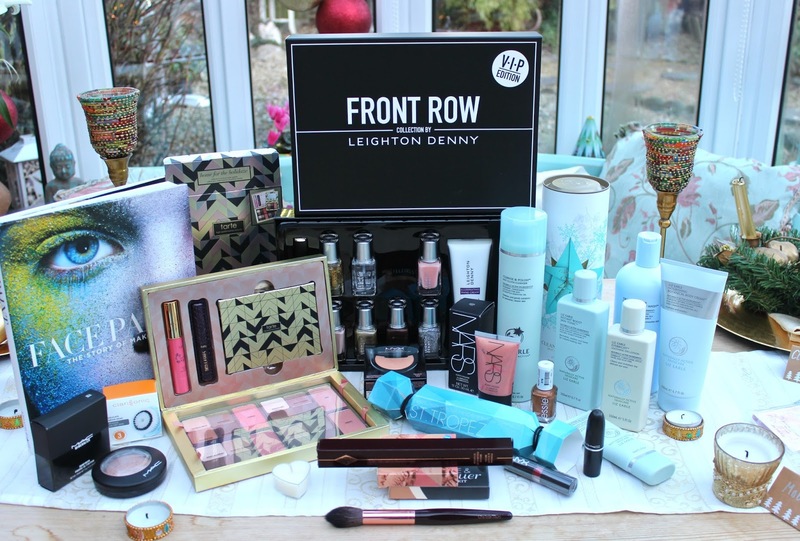 Gather around my little beauty junkies, fancy a peak inside my Christmas presents? I hope you've all had a wonderful Christmas and you're still in holiday mode. I know I am (hence why things have been a little quiet over here lately). Normal service will resume soon but in the mean time here's a little something to whet your appetite. It's become a bit of a tradition to share my Christmas gifts, we do all like to have a nosey don't we, and as always I've left of the pjs and socks. I won't go into too much detail now, after all, this is my blogging material for the next few months! Plus, I haven't had time to 'play', I'm still in greasy hair, all-day-pjs mode. 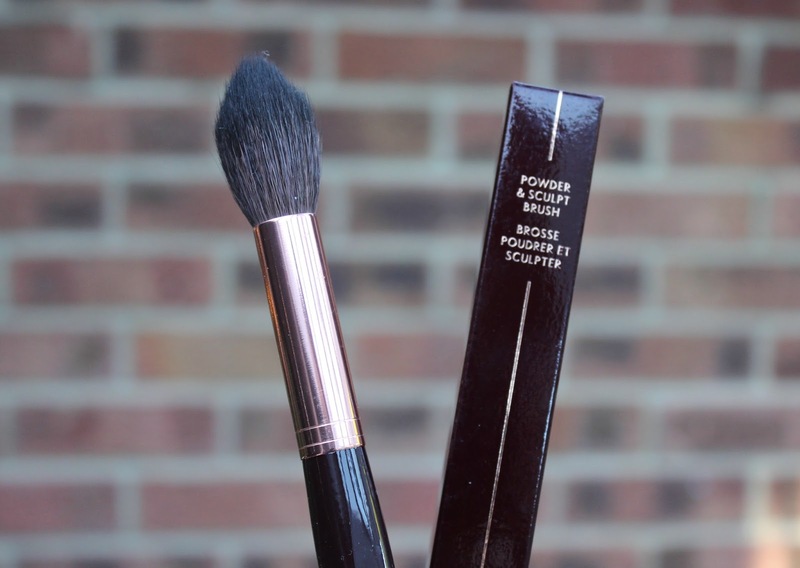 I'm beyond excited about the Tarte Holidaze Collection QVC! It had sold out pre Christmas and I thought I'd lost out, fortunately Santa came through. 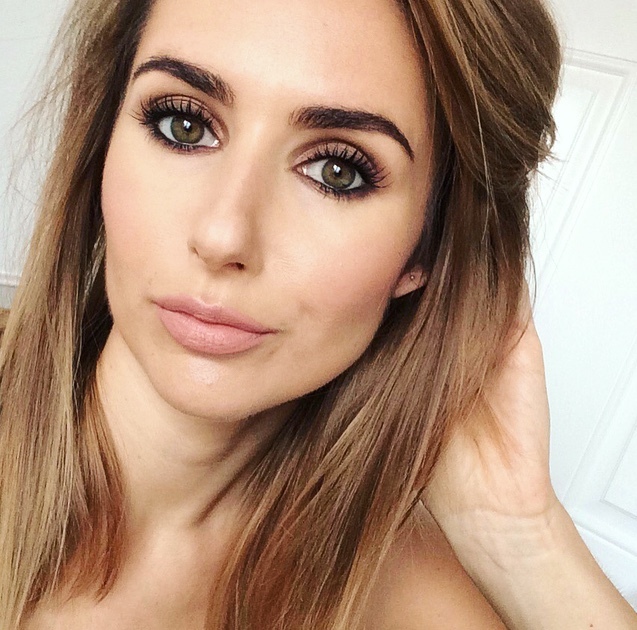 It's a bumper collection of 16 Amazonian Clay Eyeshadows, 4 Amazonian Clay Blushers, Mascara and Lip Creme. I guarantee you I'll be raving about this next year! 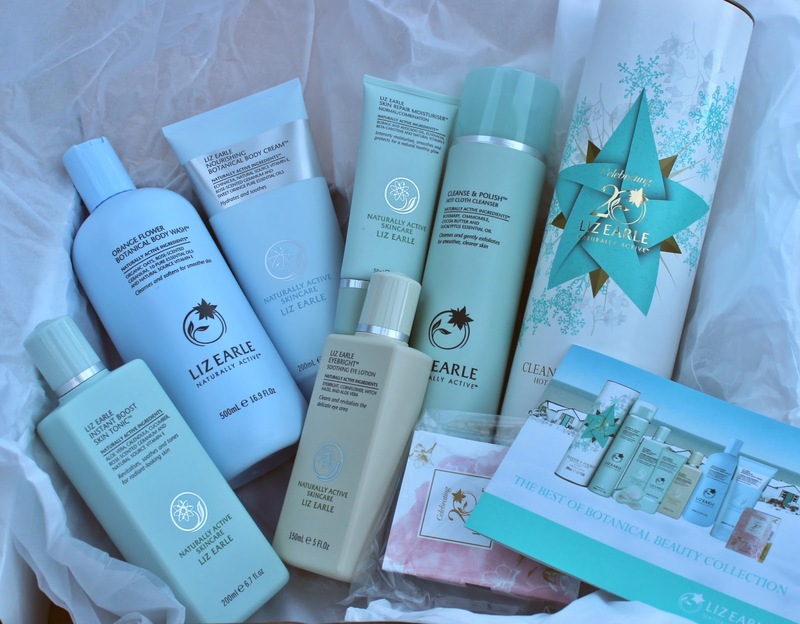 It wouldn't be Christmas without a little Liz Earle under the tree and I was lucky enough to get more than a little. This bumper collection of skin and body care wonders will keep me going until summer. 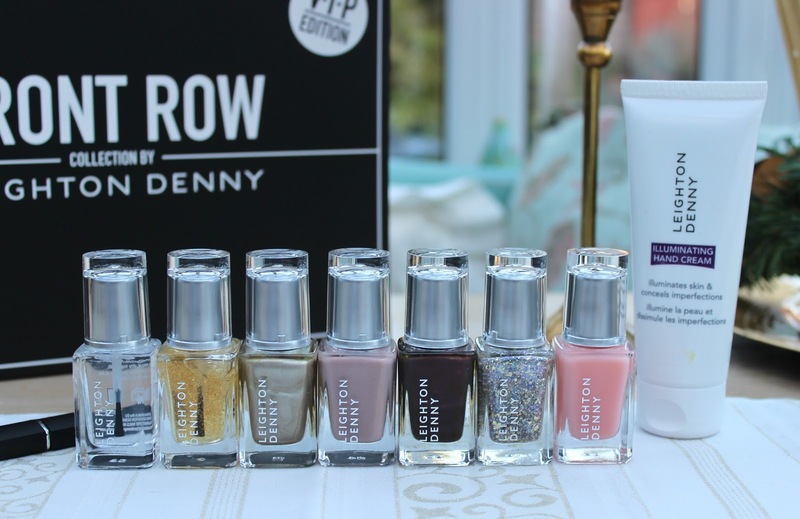 There was some lovely surprises too like the Leighton Denny Front Row Collection and Nars Illuminator in Org*sm, which amazingly I've never tried. If you share your Christmas gifts, big or small, please leave your link in the comments so I can have a nosey too. For now, it's back to the sofa. Great gifts girlie! I'm swooning over the Liz Earle items and the Tarte set!!!! You got so many amazing things, I'm jealous! Oh wow!! Amazing gifts!! Tarte is my all-time fave!! Check my own review with the best Christmas gifts for wife http://www.christmasgiftstop.com/best-christmas-gifts-for-a-wife/ sure you'll find great present for your wife there. Hope it will be useful for you. Good luck.